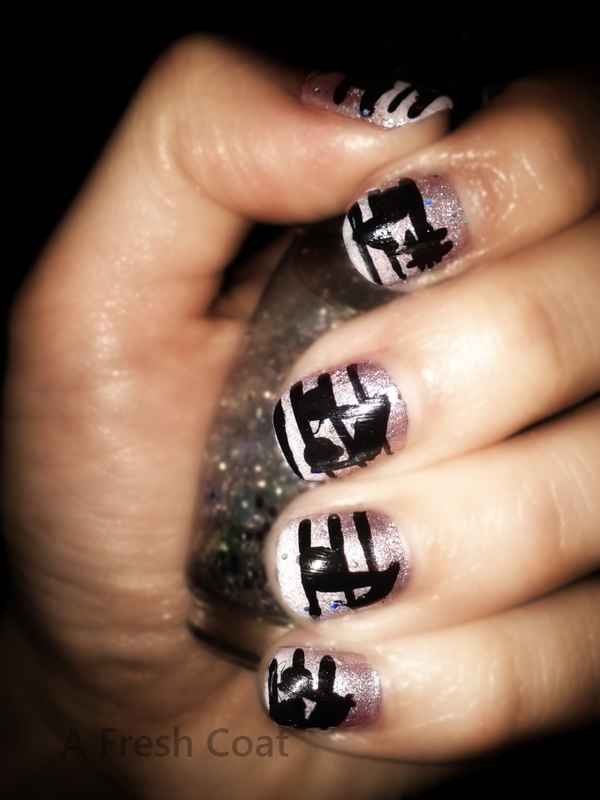 I designed some nails for my brother’s girlfriend, Elise. 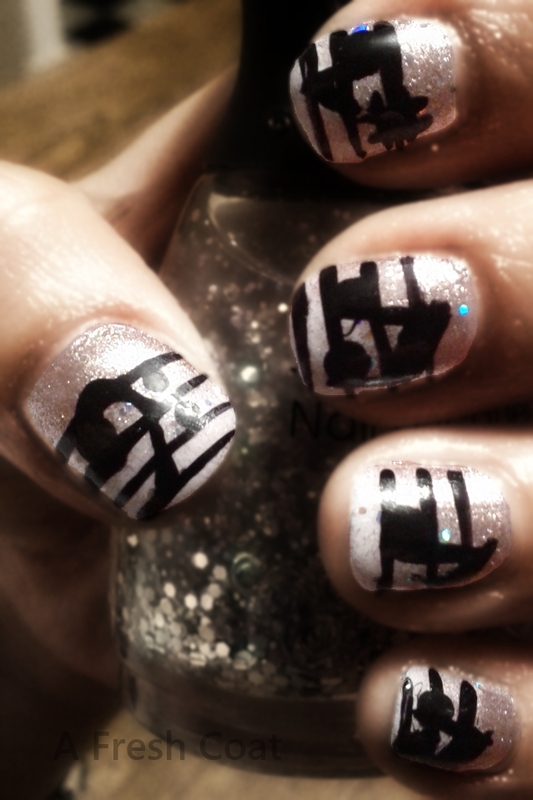 She plays guitar so I decided to go with music notes. It was so much fun! Paint Your Nails To Last!